This signed copy is only available here. 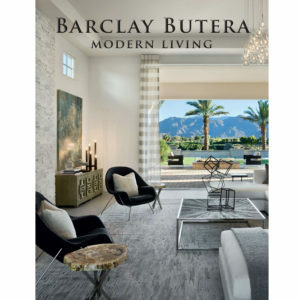 In his fourth book, Butera takes his readers through a twenty-year journey and tour of the interiors crafted for his own private homes-all lovingly designed, all still very au courant. 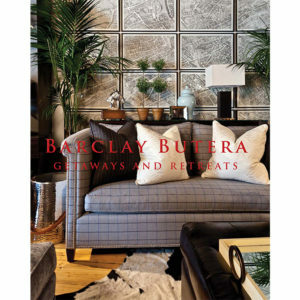 The reader takes a wonderful voyeuristic peek into the world of the designer and how his style has evolved over the years in the interior design industry. From his humble beginnings in the charming Bette Davis cottage on the coast of California, to the chic and contemporary midcentury ranch once owned by Frank Sinatra, to his current beloved Newport Beach escape, each spectacular home is an abode of respite and style. 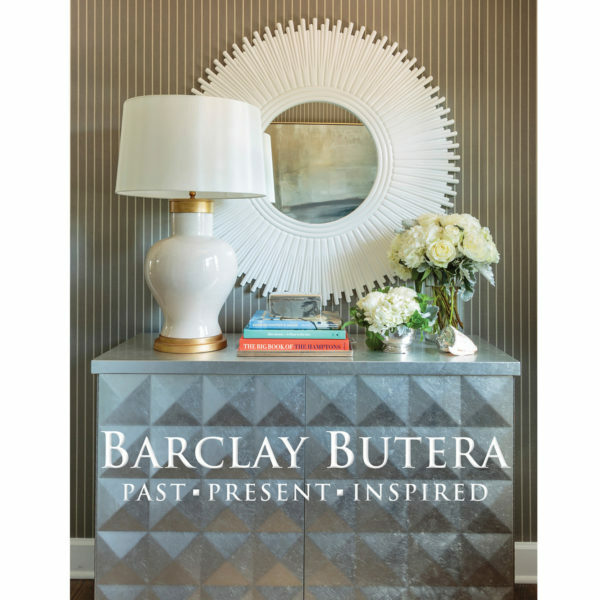 This impressive retrospective showcases Barclay Butera’s all-American style.